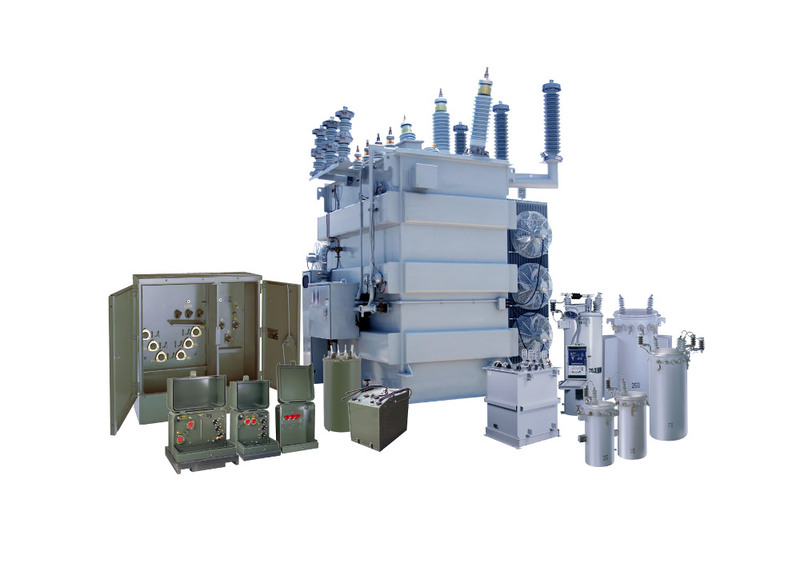 The Power Solutions Division of Howard Industries is a leading provider of transformers and other major electrical power equipment, serving the needs of electric utilities and industrial/commercial customers world-wide. Our engineering and manufacturing facilities are located in Laurel, Mississippi; Ellisville, Mississippi; and Sandersville, Mississippi. Other business units in the Howard Industries family include Howard Technology Solutions, Howard Lighting, and Howard Transportation.